Mirvac has received Queensland State Government approval for a new 481 hectare residential community in Greenbank, 30 kilometres south-west of the Brisbane CBD. 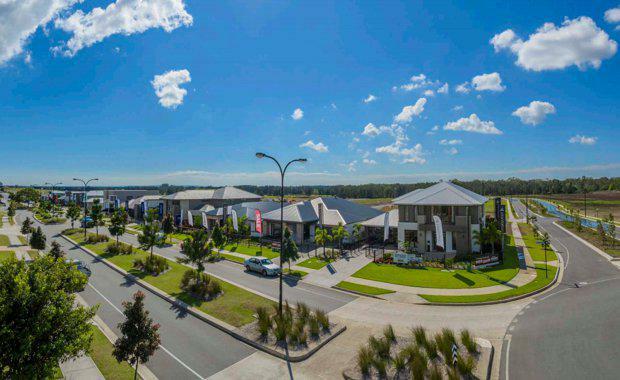 The new community, which is yet to be named, is located within the State Government declared Priority Development Area (PDA), which was planned to play a major role in accommodating growth in south east Queensland. The approval gave the green light for Mirvac's overall project masterplan, comprising approximately 3,300 residential homesites and community facilities including a state primary school, which will cater for up to 1,000 students, a neighbourhood retail centre and community health centre. Mirvac Queensland Residential General Manager Warwick Bible said Greenbank is at the centre of one of the highest growth regions in South East Queensland. "It is a very appealing location for a new community because it is surrounded by existing infrastructure and amenity. "Bible said the new community would have a "green heart" with 25% of the site dedicated to open space. "At the same time as delivering new amenities to the region, we are also focused on protecting existing natural assets," he said. "The community will include an 85-hectare conservation parkland, which will be linked to existing Logan City Council-owned conservation land via extended walking trails, approximately 25 hectares of regional sports and recreation parks and a series of neighbourhood and linear parks. "Bible said, along with approval for the overall masterplan, Mirvac received subdivision approval for the first 508 homesites, which are expected to be released in stages from early next year in-line with the start of early works on site. Bible said the new community would introduce a broader range of new housing options to the region: "The mix of homesites on offer will provide opportunities for everyone from first-home buyers and mature-aged locals looking to downsize to an affordable low-maintenance home, through to families looking for more living space". Urbis Director Paul Riga said Greenbank is a region which is expected to experience high demand for housing over the coming years. 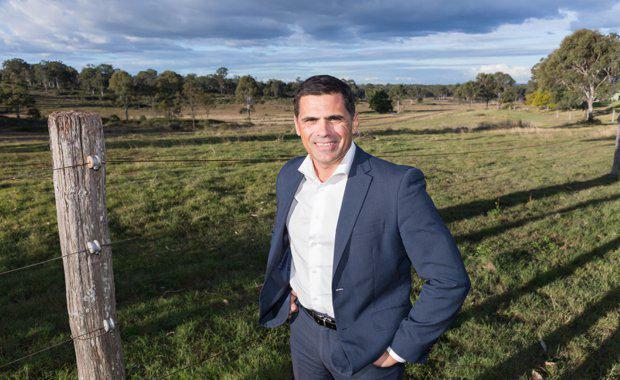 "The new house market across South East Queensland is currently experiencing strong levels of demand, with particular interest in areas like Greenbank that are well-serviced and connected to amenity and employment nodes," he said. "Given the growth targets from the Shaping SEQ Draft Regional Plan, the development of our growth corridors is imperative to meet the current and future needs of our population. "The new community is located to the north east of the Teviot Road and Greenbank Road intersection in Greenbank.